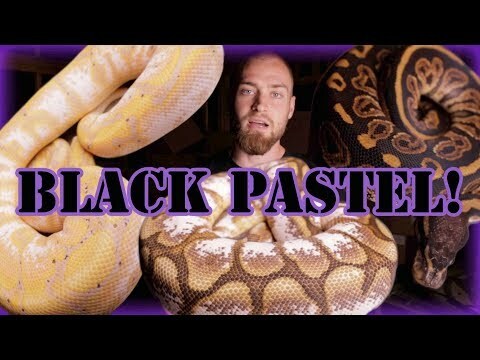 YouTube - In this video Freedom Breeder goes over the characteristics and traits that are commonly looked at as markers to identify the many different morphs in ball pythons. This should provide a good base platform to jump from when getting your feet wet in morph identification. 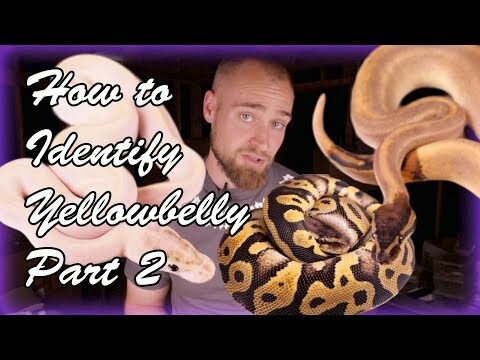 YouTube - This is the final video installment from Freedom Breeder explaining how to identify the yellowbelly gene in ball python combos. 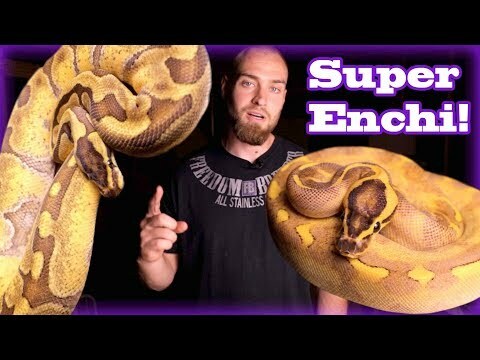 YouTube - In this video Freedom Breeder shows us how to identify the super enchi gene both by itself and when mixed into other ball python morph combos. 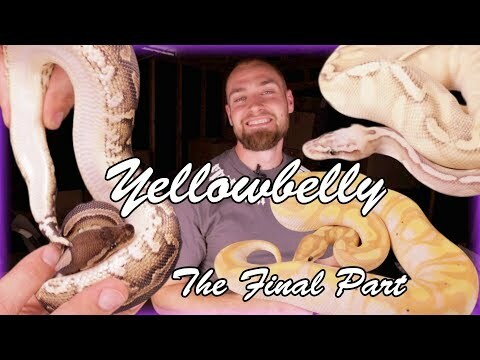 Reptile Forums UK - A breeder takes a look at the normal ball pythons they hatched this year, and shares some great photos showing the amount of variety amongst them.